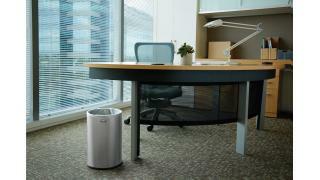 The Metallic Series 5 Gallon FGUB1900 Indoor Wastebasket is made of heavy-gauge, fire-safe steel. The sleek and functional design of this receptacle blends nicely with upscale interiors. 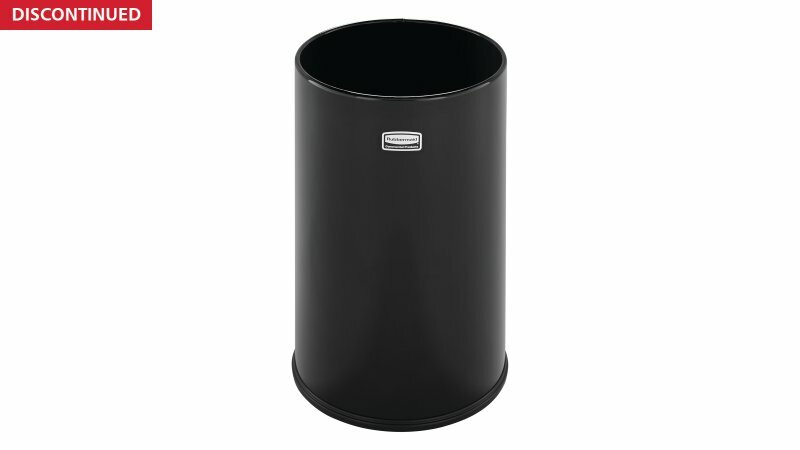 Featuring a traditional open top design, the Metallic Series 5 Gallon FGUB1900 Indoor Wastebasket is made of heavy-gauge, fire-safe steel. 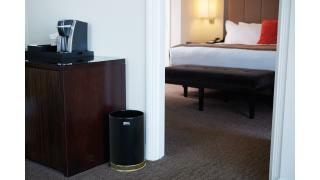 The sleek and functional design of this receptacle blends nicely with upscale interiors. 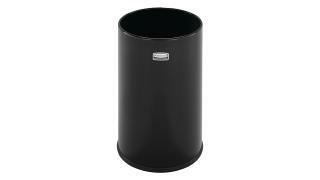 The bottom rim protects floors and the small footprint allows the wastebasket to fits easily in tight spaces.